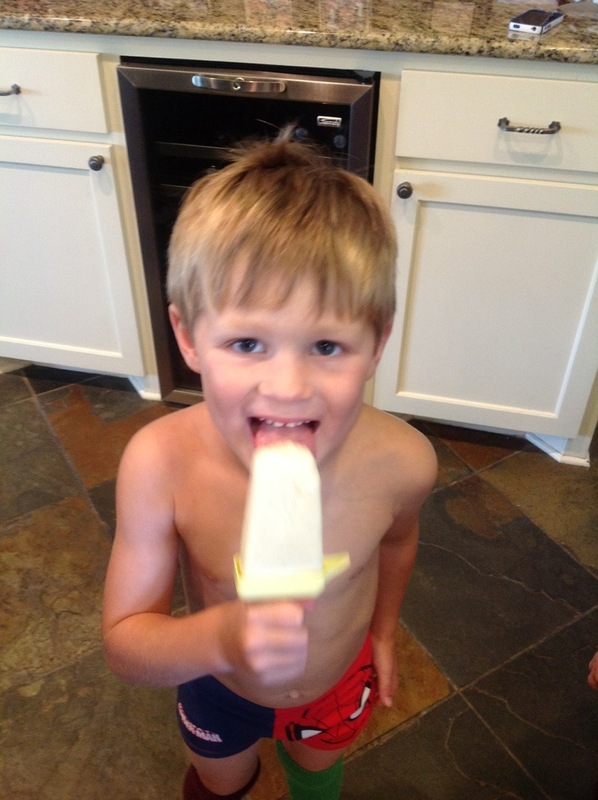 Category Dessert and tagged Paleo Popsicle. I wanted to come up with something that my kids would enjoy since they are obsessed with popsicles this time of year. These were super easy and could even be a delicious smoothie with a little crushed ice added. Mix all ingredients in a blender. Pour into popsicle shells, freeze, and enjoy! I had to soak my Popsicle tray in a little bit of warm water before I could get them out. 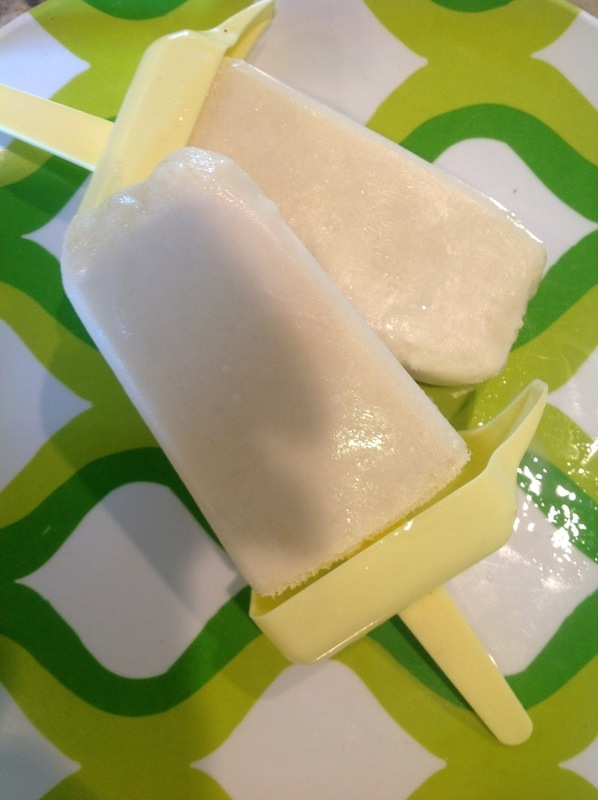 This entry was posted in Dessert and tagged Paleo Popsicle. Bookmark the permalink. Thanks…I haven’t used coconut milk yet but have made mango, banana and coconut water icy poles and also frozen berries, banana and almond milk icy poles. So easy using my Magic Bullet to blend for smoothies/icy poles!